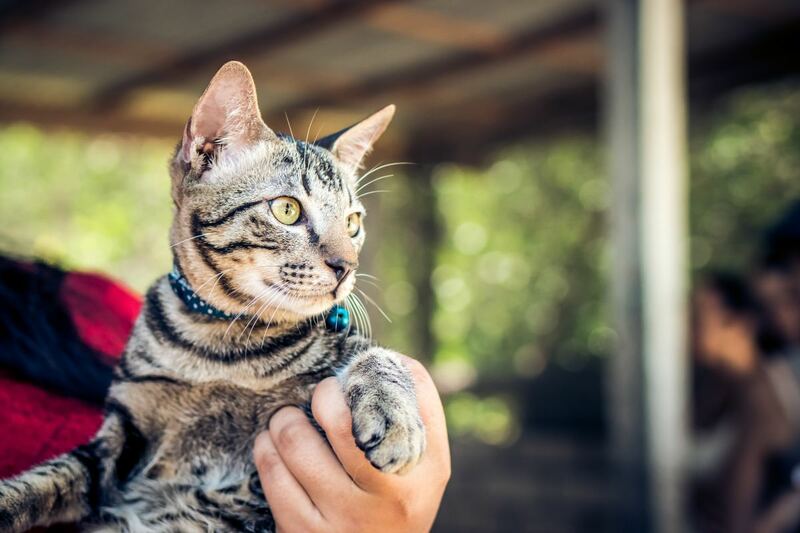 Making sure your cat has proper ID is extremely important whether he or she is indoor, outdoor, or both. 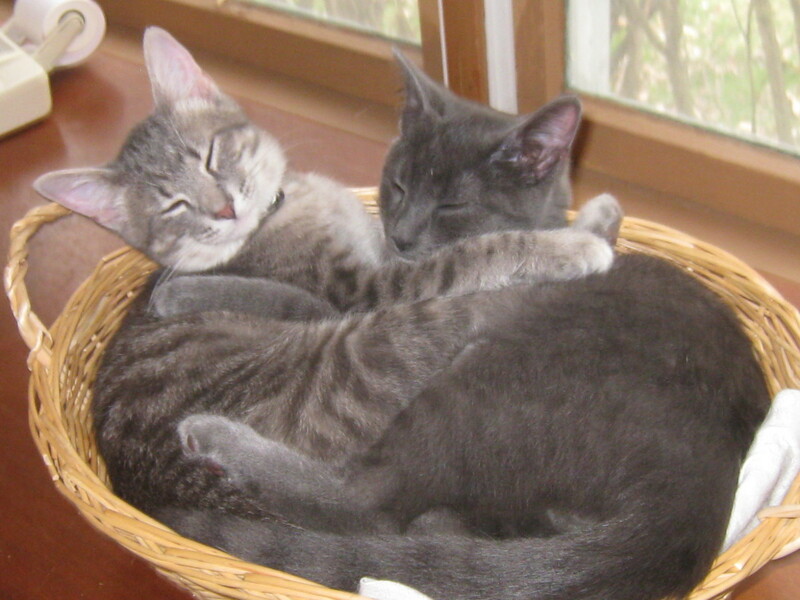 I can't tell you how many times "stray" cats were bought into the shelter. Clearly, they had belonged to someone, but without a microchip or method for identification, there was no way of knowing. It's extremely important to get your cat microchipped. 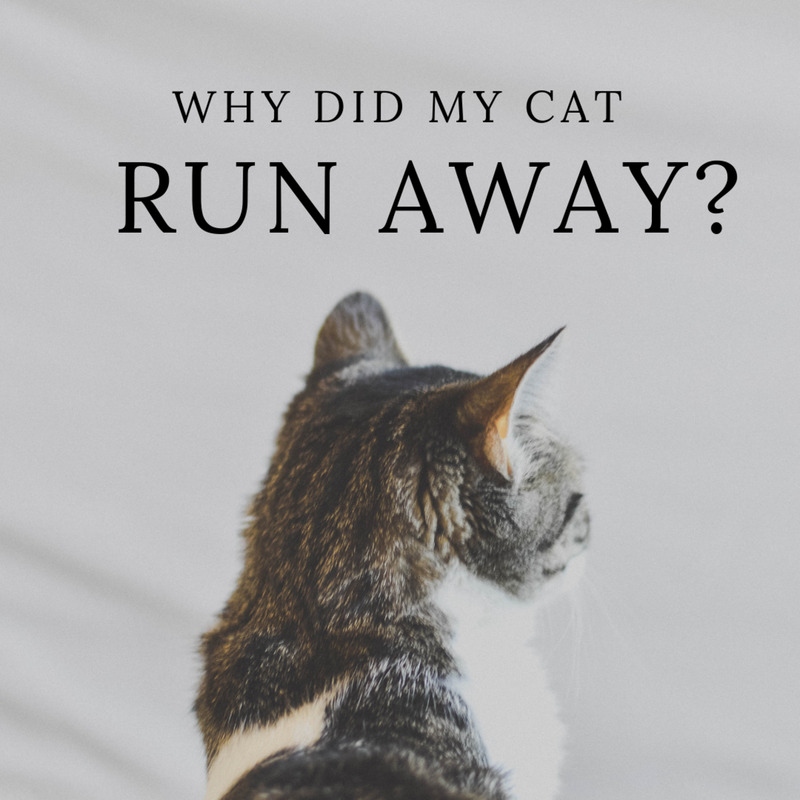 Should your cat get out or go missing or dare I say it, should the absolute worst happen, animal control will be able to relay the information to get a hold of you. 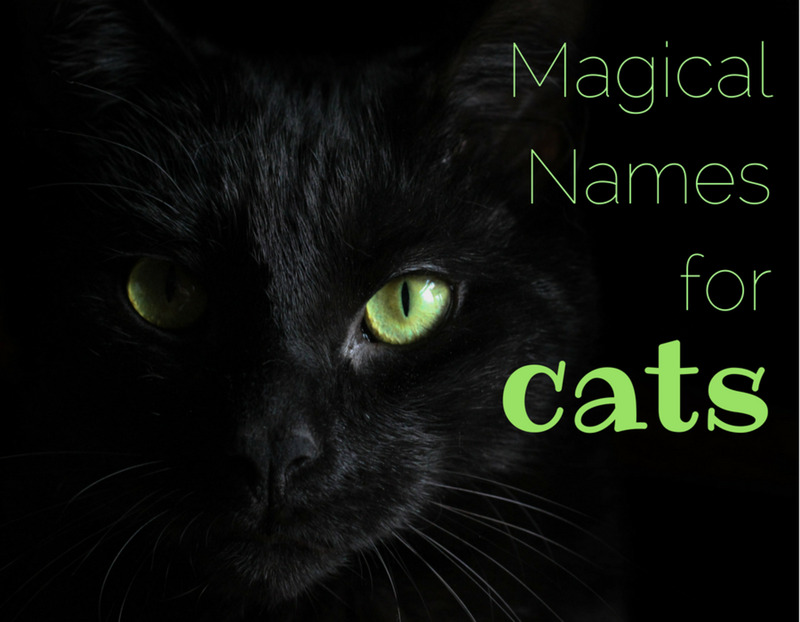 When it comes to collars, however, many people argue that cat collars are simply dangerous. Beastie Bands are adorable. They come in so many patterns that you really have to look through each and every style to choose. My 10-month-old kitty currently wears this color and pattern. She got used to it quickly. Can be custom fitted and requires no buckle adjustment. You simply measure your cat and trim the collar as needed. There's a lot of room for forgiveness. They are sturdy enough to hold bells and tags. We keep a bell on our kitten to alert us to her whereabouts. We also keep an ID tag with our phone number, hometown, and her name on it. They are extremely lightweight. This is perhaps the most important feature of all. I feel like it's kind to offer your cat a lightweight collar—less constricting. They come in fun patterns and colors and are inexpensive (I swear Beastie Bands offers more fun patterns and colors than any other cat collar provider). Kittens tolerate them. They get used to them fairly quickly. I trust that my cat will be able to escape if she were to get caught on her Beastie Band. There is plenty of room in these. A study published in the Journal of the American Veterinary Medical Association (JAVMA) followed 538 cats for 1 week, 1 month, and 6 months. Each cat was outfitted with a collar, a microchip tag, and buckle, breakaway plastic buckle, or an elastic stretch collar. 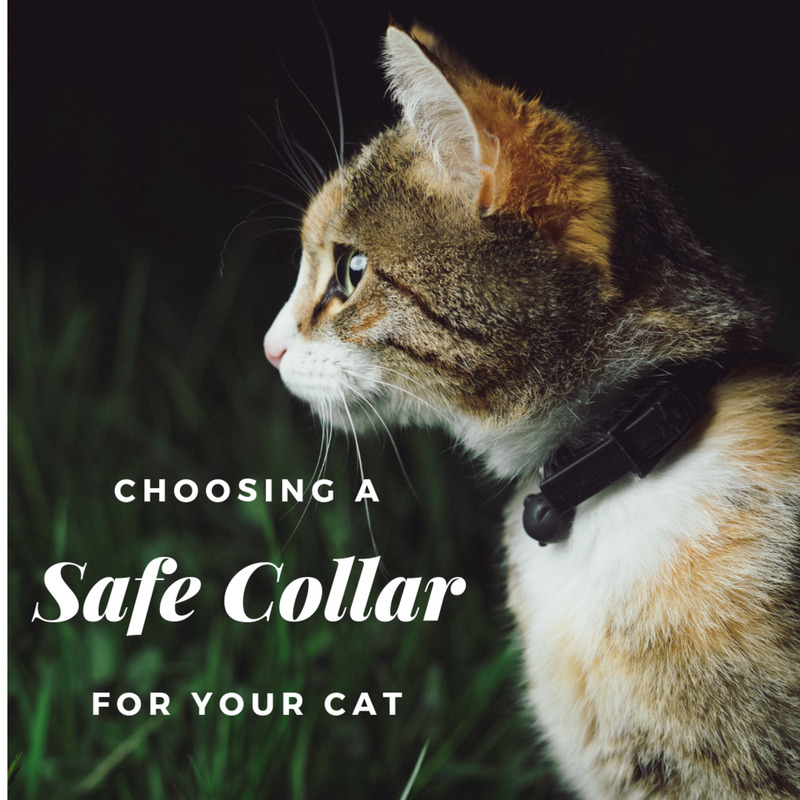 It was reported that 72.7% of cats wore their collars through the completion of the study. Snag-Proof With Breakaway Buckle: These are typically made of snag-proof nylon and a breakaway buckle. We've used these on shelter animals and they do indeed breakaway. Stretchy With Breakaway Buckle: Many of these collars incorporate elastic and stretch when caught on an object. The buckles will release. Velcro Stretch No Buckle: These are extremely lightweight collars that can be custom-fitted and stretch appropriately all the way around. They will slip off your cat's head if snagged. Ratings based on author review. Start by giving your cat plenty of love. If he or she is purring, even better. 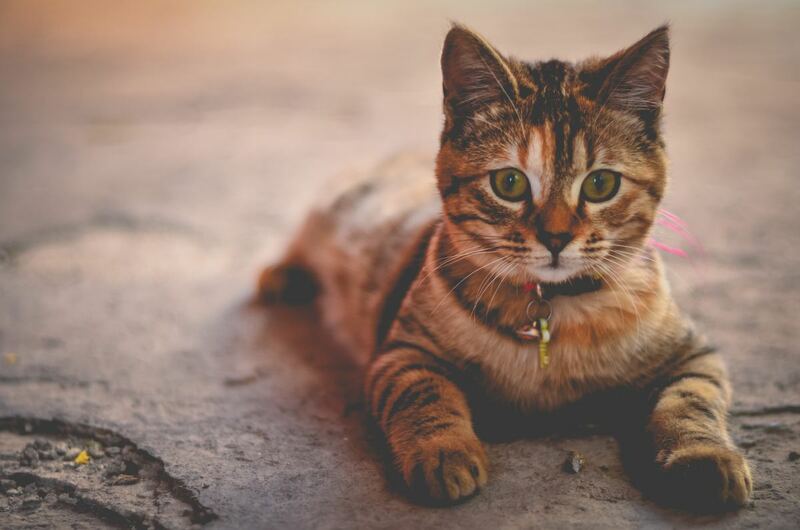 Be sure to sit next to your cat—don't lean over them or assume an irregular position where you can easily lose your balance should your cat startle. Take a look at the collar and eyeball the appropriate sizing. It's better to oversize rather than undersize for this step. 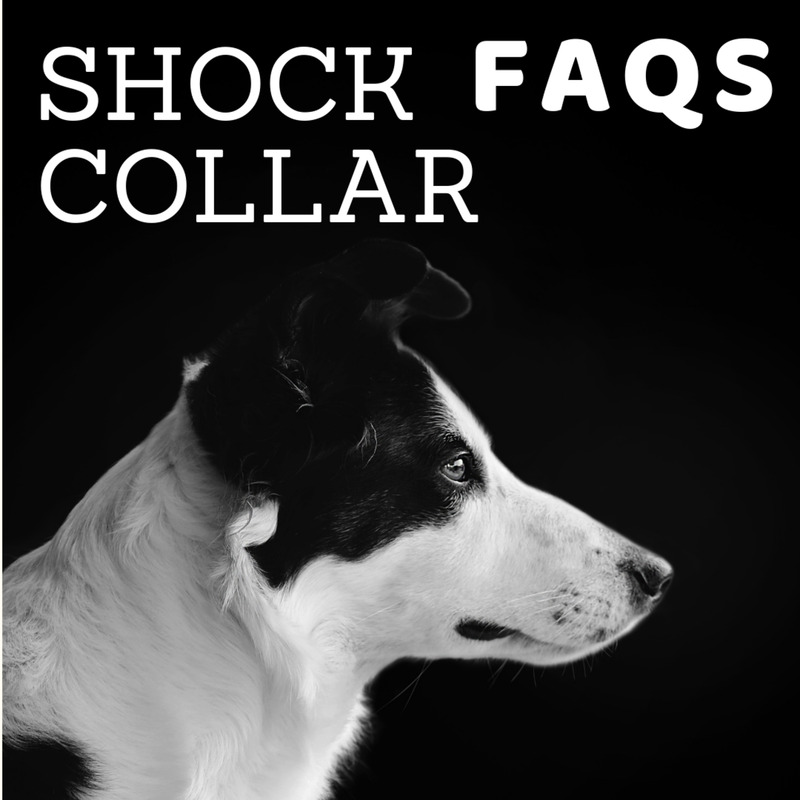 Adjust the strap of the collar to the appropriate size. 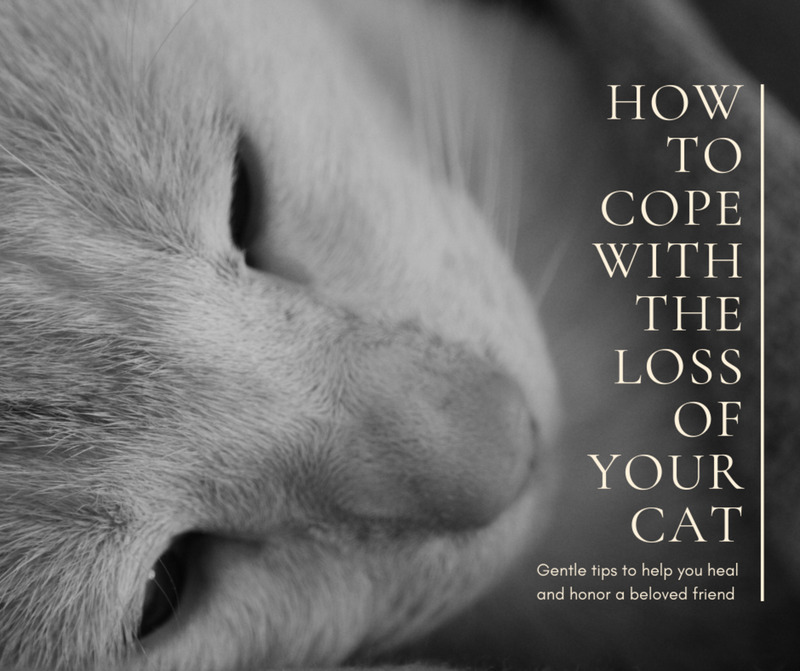 While speaking to your cat calmly, reach from behind the cat's head and slip it over their face (do not try to put the collar on them from the front). 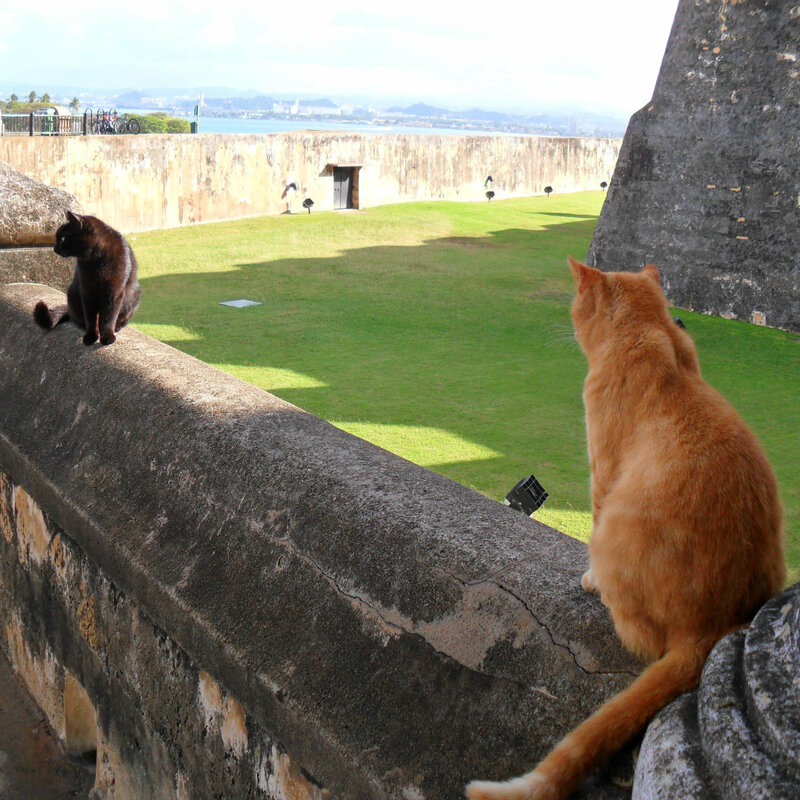 Cats do not like to be approached from the front. If your cat beings to fuss, place their favorite treat in front of their face and continue to pet them and speak to them calmly. 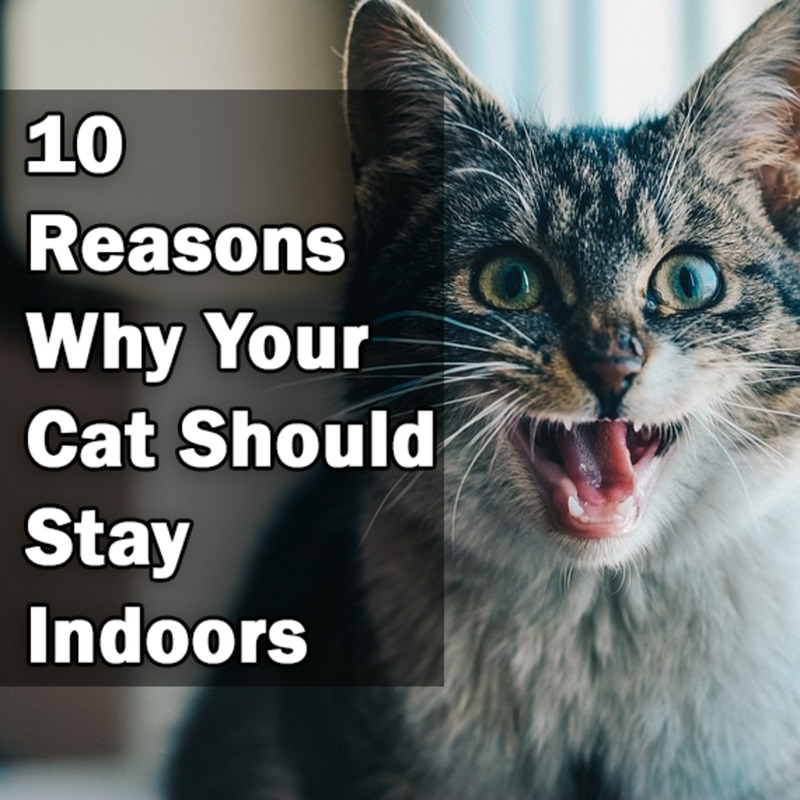 Your cat may decide to get up and run around frantically. Let them ride it out for a little bit and closely monitor them. Most adult cats will settle down. Remove the collar after a short period of time. 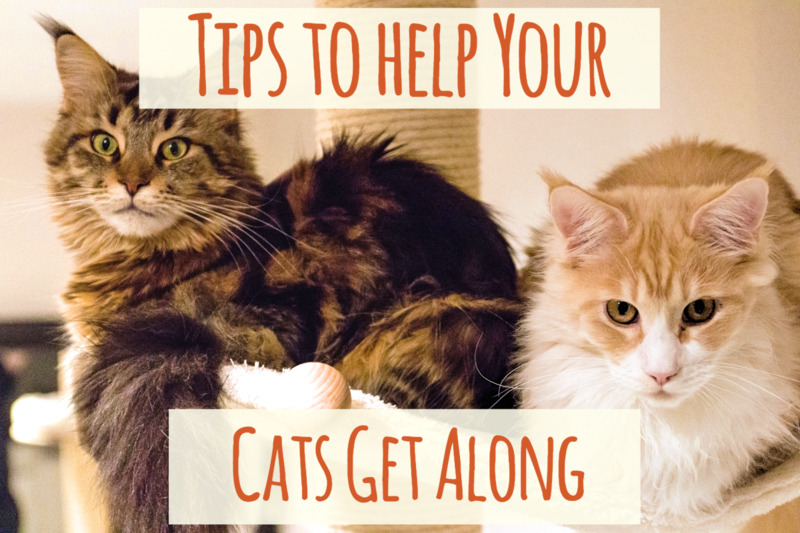 Repeat this technique for several days, a week, or however long it takes for your cat to tolerate the collar. After a while, the collar won't be a novelty anymore. I tried this technique on my 4-month-old kitten. We needed a collar on her because she was extremely sneaky and we wanted to make sure we knew where she was at all times. Eventually, she stopped fighting the collar. It only took a couple of tries. Do not leave your cat unattended with a collar on them if they are not accustomed to it. Make sure they are comfortable wearing it before leaving them unsupervised. Initially, I left the collar on fairly loose because I was training my kitten. Cats can and will get the collar stuck in their mouths while playing—this led to her kicking it off. You should not leave them unattended until they are used to it. I generally follow the two finger rule but with the Beastie Band, you can make them a little more snug than normal. Choose a fun color which will contrast with their fur. Beastie Bands generally last well over a year. Sometimes we gift our cats new collars over the holidays just to offer them a fresh look.